Most of us plan for the years ahead, however, because we may not like to think about death many of us avoid making important decisions in relation to our funeral. Additional benefit may be attained from sharing your intentions with family, friends and the celebrant/clergy you would like to lead your funeral service. Today more and more people are choosing to pre-pay or pre-arrange their funeral arrangements. You can choose what you would like instead of family members having the emotional stress and burden. You know your wished have been carries out and your family is free of any extra pain and hardship. Pay today’s price, beat rising costs. 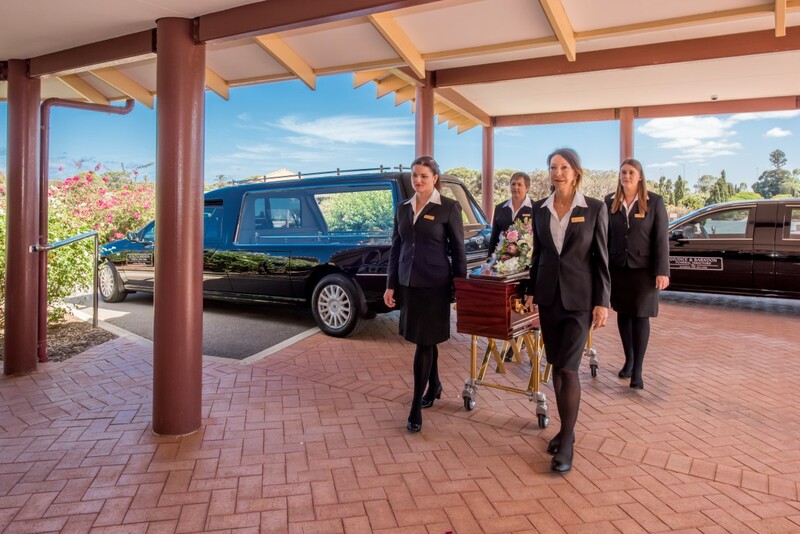 Pre-paid funerals allow you to pay your funeral at today’s price. This eliminates things such as inflation in the future therefore allows your funeral to be carried out at a cheaper price to aid your family. Prepaying your funeral won’t put any extra stress on your family. All your details will be provided by you to the funeral director, therefore allowing your family to only grieve when the time comes. Prepaying your funeral service means you get to personalise your funeral the way you would like it. By pre-paying your funeral you know your funeral will the way you want it. Personalising your own pre-paid or pre-arranged Funeral can be achieved by many ways. You are totally in control of how much you would like to spend on your farewell and what is included. Keep in mind every Funeral is different. Personalising your own Funeral ensures that you get exactly what you want. All of this information is kept on record at Giudice and Barndon so when it comes to the time of your passing, all these things are fulfilled at your funeral.